Excellent set features Eddie Floyd guesting on "Raise Your Hand" and "Knock On Wood" (which includes the only known Springsteen rendition of "Yum Yum Yum (I Want Some)"). . It's after this particular show that Springsteen and Van Zandt take a cab out to Graceland, and Bruce jumps the gate in an attempt to meet Elvis, who is actually in Lake Tahoe. Bruce is escorted off the grounds by security. 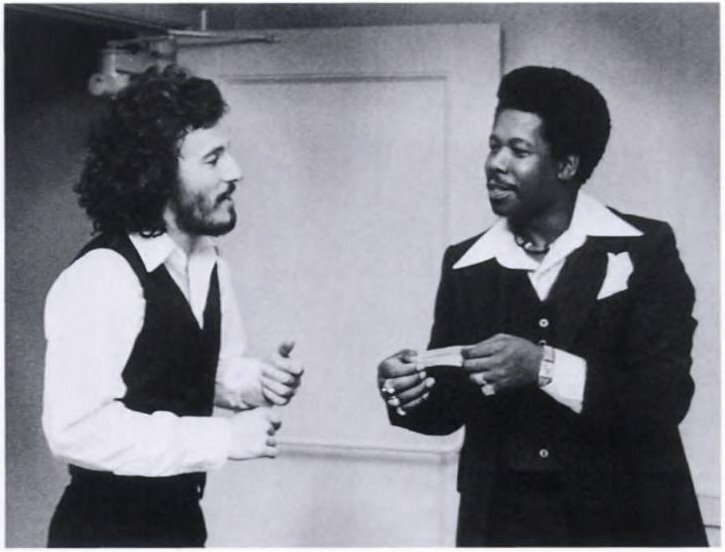 Springsteen called Eddie Floyd that day and introduced himself to him. "I'm honoured enough to have in the audience tonight a man that I have admired and listened to his music for many, many years. A man who, without his music, I wouldn't be here because he's the guy that turned me on to the whole Sax sound and the R&B sound and we're lucky enough he's gonna come out and do... He's written so many great songs I can't even imagine. He's gonna come out and do a few numbers with us. 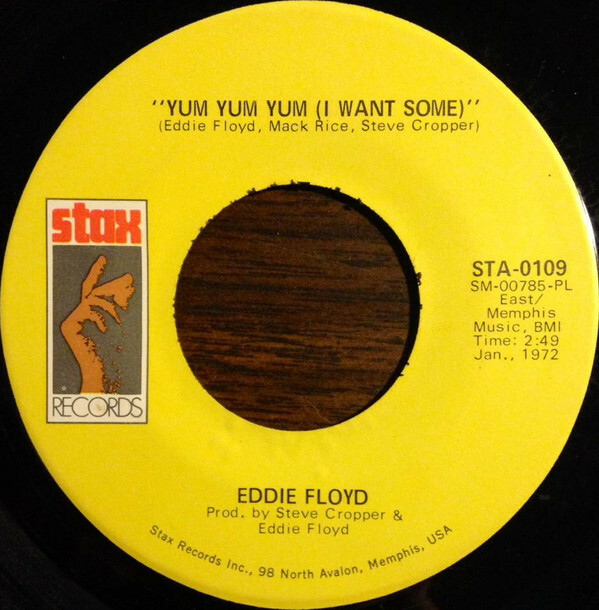 Please give a warm round of applause for Mr. Eddie Floyd!"